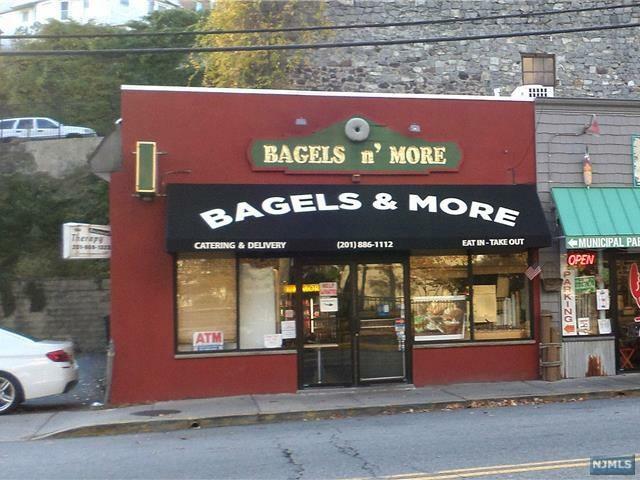 Well establish bagel store in a great location on River Rd. Great income,make money from the very first day.All equipments are included. Listing provided courtesy of Global Real Estate.